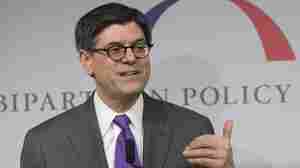 February 3, 2014  Jacob Lew says the limit on borrowing needs to be raised before the end of the month. 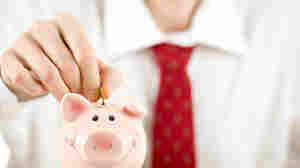 Otherwise, he warns, the federal government risks defaulting on its debts — and Lew says that could cause serious damage to the economy. May 7, 2013  His original "doodle" made news when he was nominated for the post. 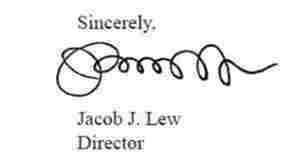 His signature is, after all, displayed on the dollar. July 13, 2010  President Obama announces that Jacob (Jack) Lew will be nominated to replace Peter Orszag as director of the Office of Management and Budget.